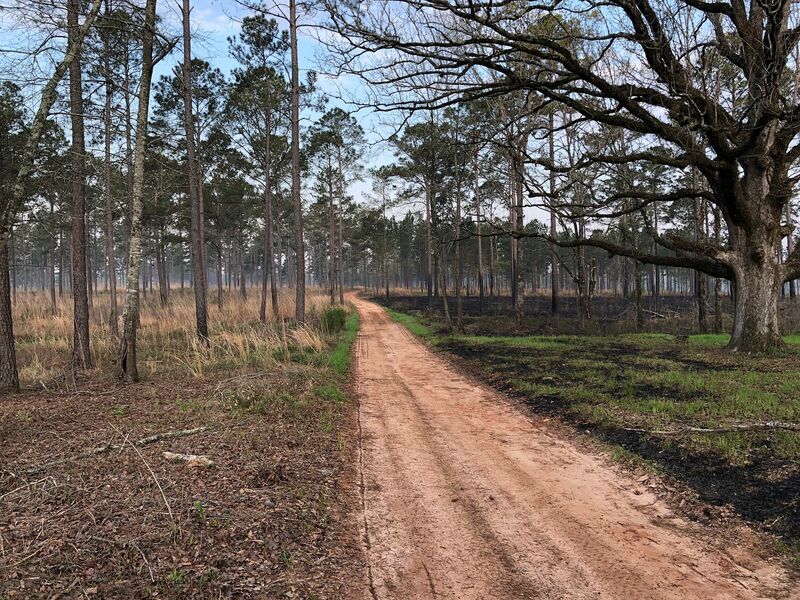 Our 2019 Burn Day went well; burned about half of the uplands. 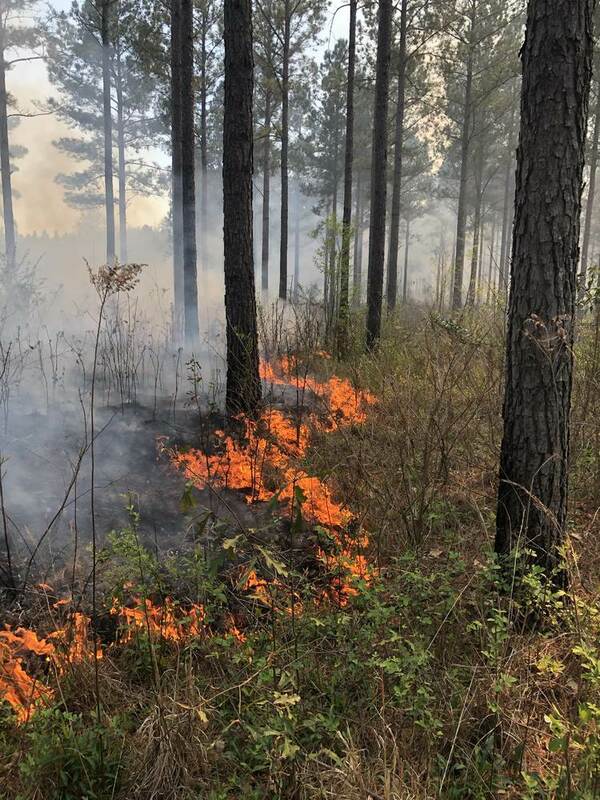 Burning is probably the most effective game and habitat management tool we have. Watched after some burning areas until late into the evening last night but all looked good and calm by morning. Glad to have again avoided burning up SW Georgia and staying off the evening news.... whew! This morning things were calm. You can see here that plenty of nesting cover was left for this year's hatch. We really need a lot of burning done on state land up here. A substantial portion of the available cover has lost its edge for sure. I wish the timber companies here would burn like they used to. 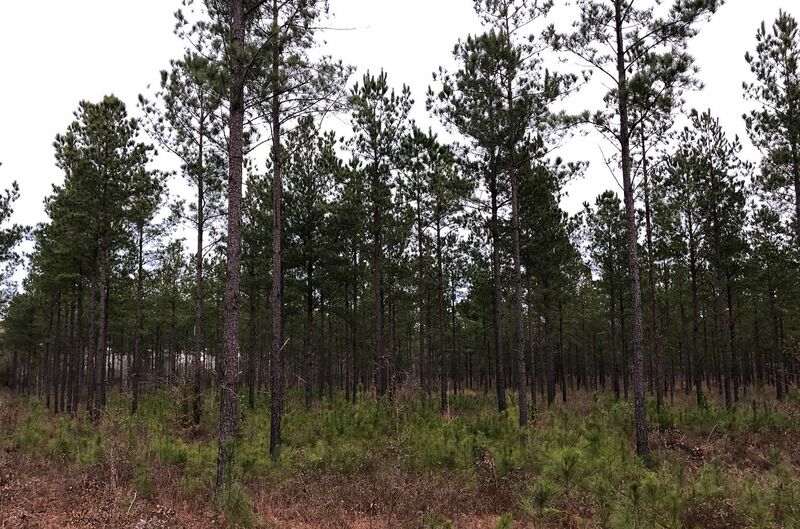 Now many use chemicals that kill everything except pine. One cutover that had 3 or 4 coveys the prior year was sprayed and last year no cover or food at all and of course no birds. I can remember when I was small most of the farms would be burned this time of year. Now everyone either grazes it smooth or mows it to look like a manicured lawn and poison the fence rows. Too many houses for large scale burning to be practical anyway. 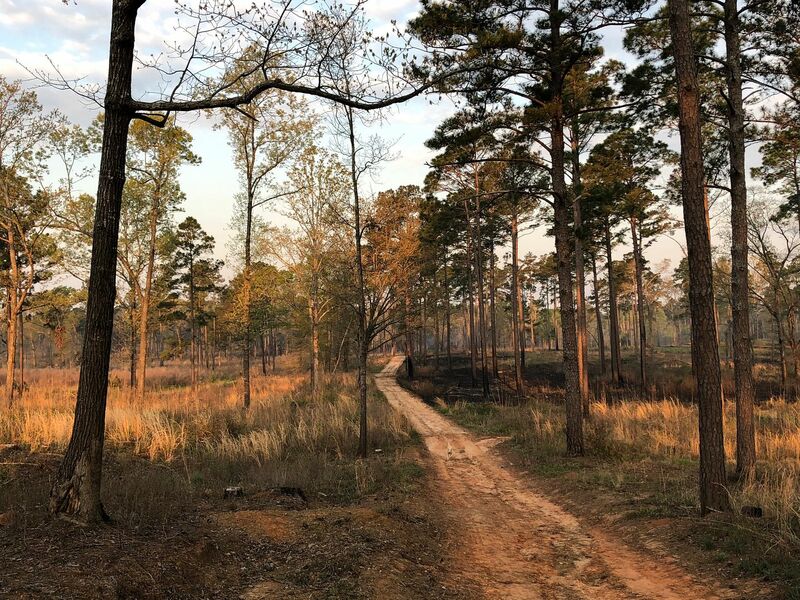 One of the ongoing conflicts with public land is essentially between deer hunters and bird hunters. 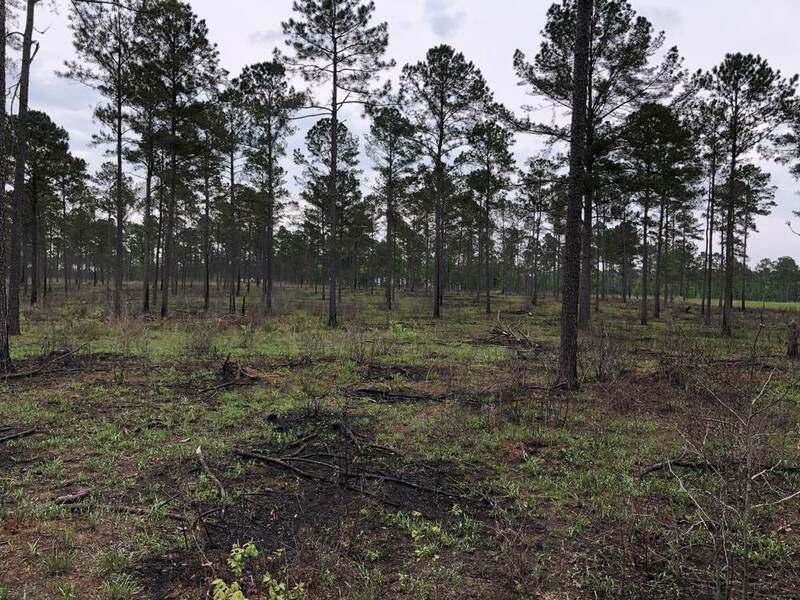 Bird hunters want lower basil areas and regular burning to keep the young hardwoods out and the grasses plentiful with flowers and bugs. 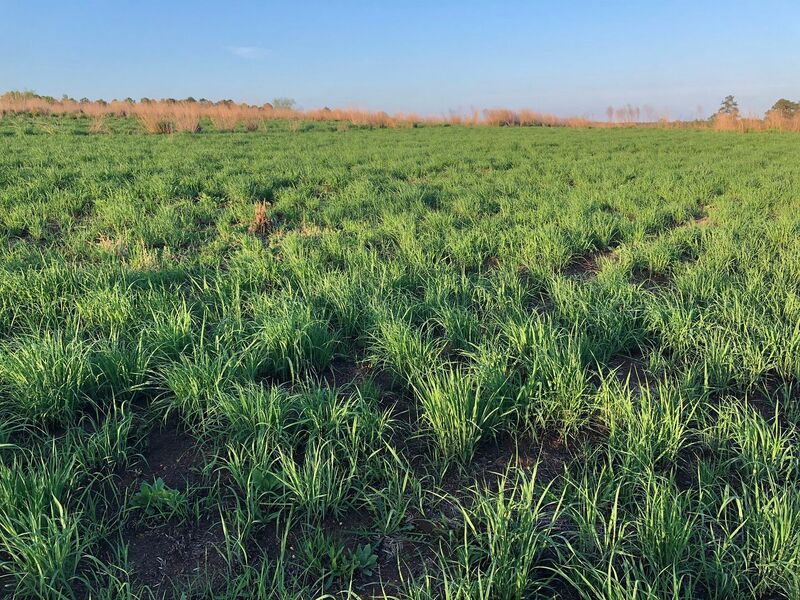 This takes some management, but would be the answer to the loss of quail in much of the country. 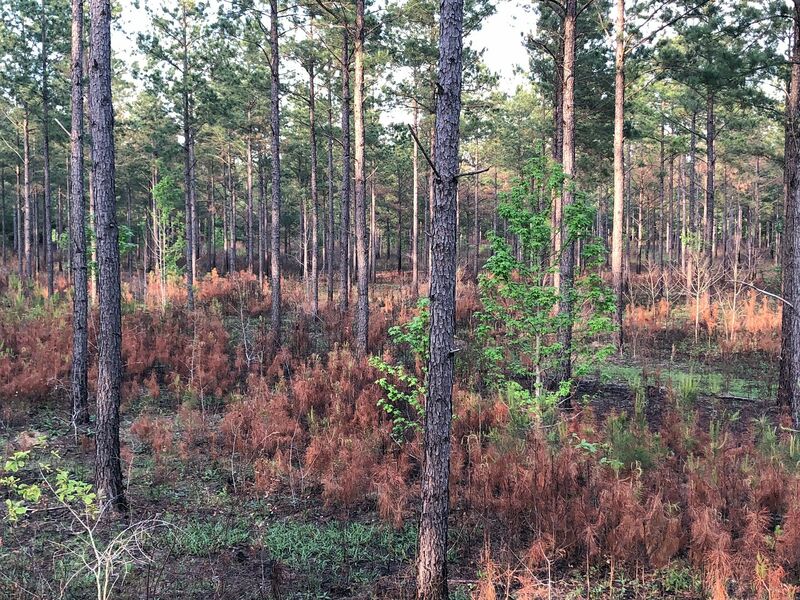 Deer hunters are good with hardwood bottoms, while enjoying an abundant herd with much less oversight. Burnt my switch grass patch off last week. Just before for the New York burn ban started, and lasts until sometime in May. 3/4 of this state could use a good burn as far as I’m concerned. I help a friend of mine burn his place every year. He has his place cut up in checker board pattern and burns different sections every year. I think its set up on a 3 yr rotation. You can really see a big difference on his place. We are in the beginning stages of getting our place ready for burning. Once all the fire breaks are cut we'll begin to burn starting next spring. There are programs through the feds that help with this atleast in our area especially with the cost of cutting fire breaks. Took this while out turkey hunting this morning; as you’ll see, things do green up fast. By the way, the quail are really whistling now, though I was surprised to hear that some birds were still coveyed up just a few days ago when my guy was feeding up. The next 2-3 months offer quite the serenade. I was listening to a podcast a few weeks ago where they interviewed Tall Timbers CEO, Bill Palmer. 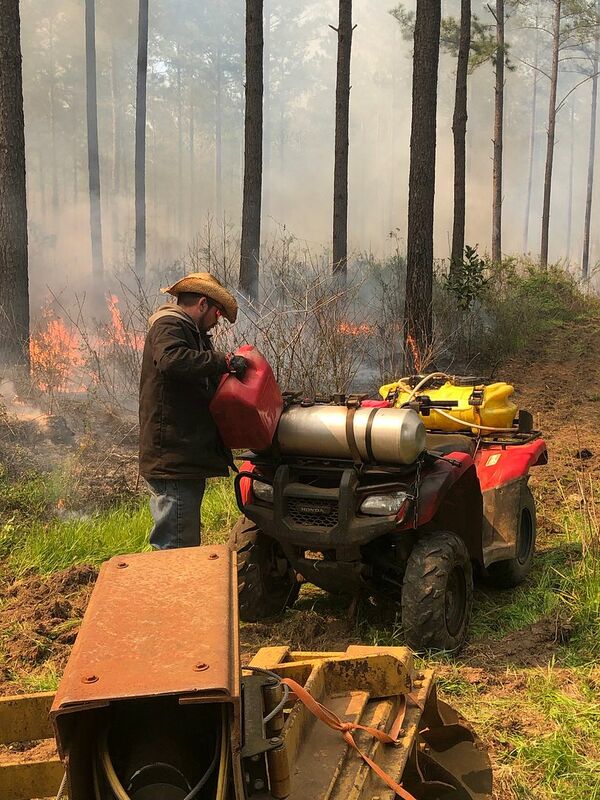 When asked about the challenge to bring back quail across the country, the one easy route he recommended was a burn program on public lands, similar to what you mentioned. Impressive that you’ve found a place that is implementing that. You’re right. They will assist with the cost of spraying as well. There are a lot of incentives out there if you know where and who to help you get signed up. 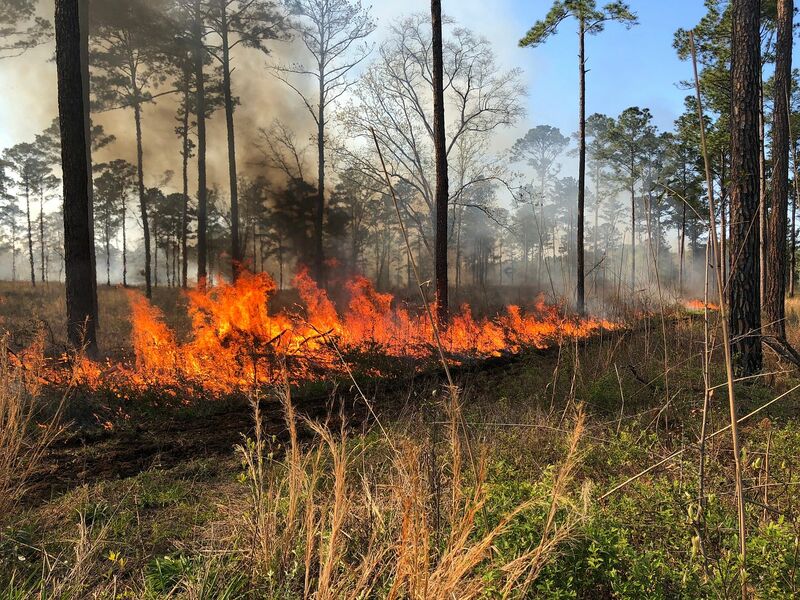 I used to be very involved with prescribed burning when I worked for TNC. Most of it was here in MT, so mostly Type 1 grassland fuels. But I went to Florida a couple different times for more in depth training and we burned some long leaf pine stands near Gainesville. 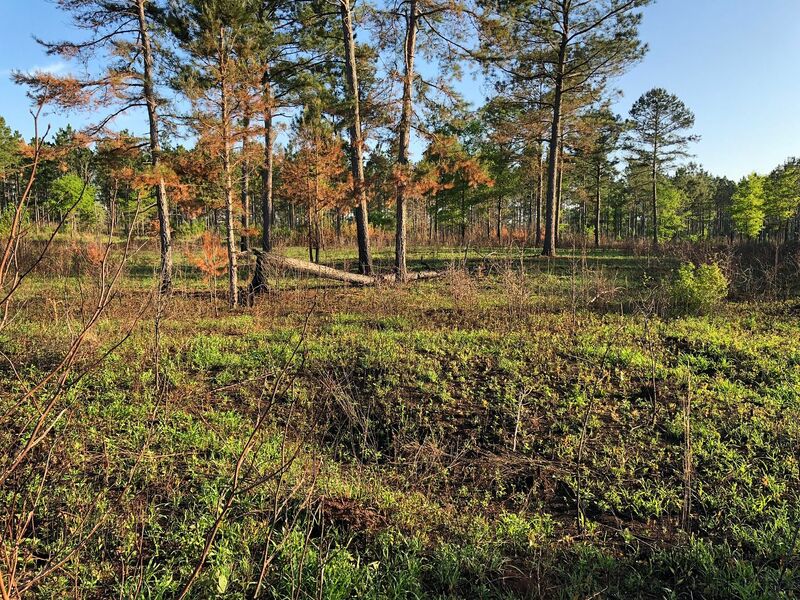 Really cool habitat - I remember flushing a big covey of bobs one morning in really well managed long leaf stand and also about a six foot eastern diamondback that made a large impression on me. But what I remember most of all was going out into the first burn unit the first morning (we arrived in the dark the night before) and thinking "You gotta be kidding me - we're going to put fire into this?!" It was a pretty woolly stand that had not seen fire for some time and it was loaded with palmetto and scattered dry lake beds grown up in head high grass. I never did get used to putting fire down in that stuff. That and making fire lines with a leaf rake. 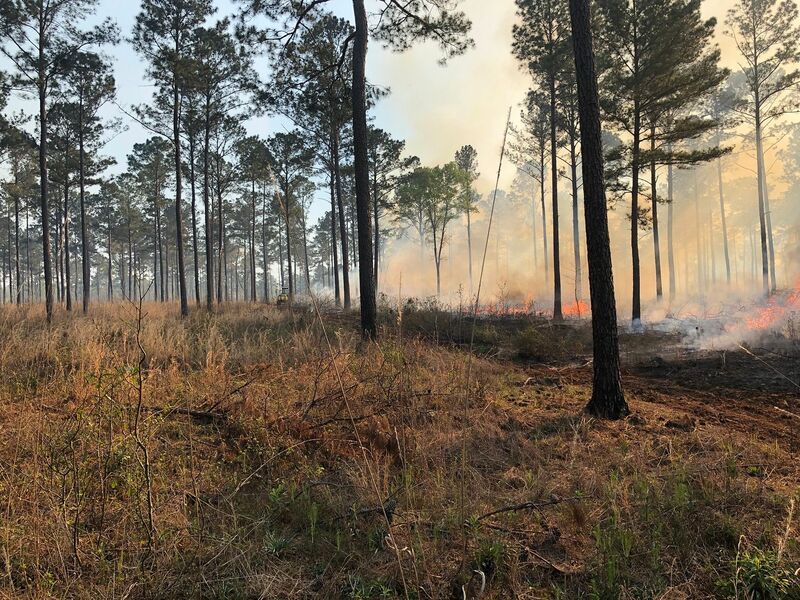 Burning into the wind (which is what you see in the pics above) is always a very effective way to slowly kill the young hardwoods while also burning the grass and thickets that need it. 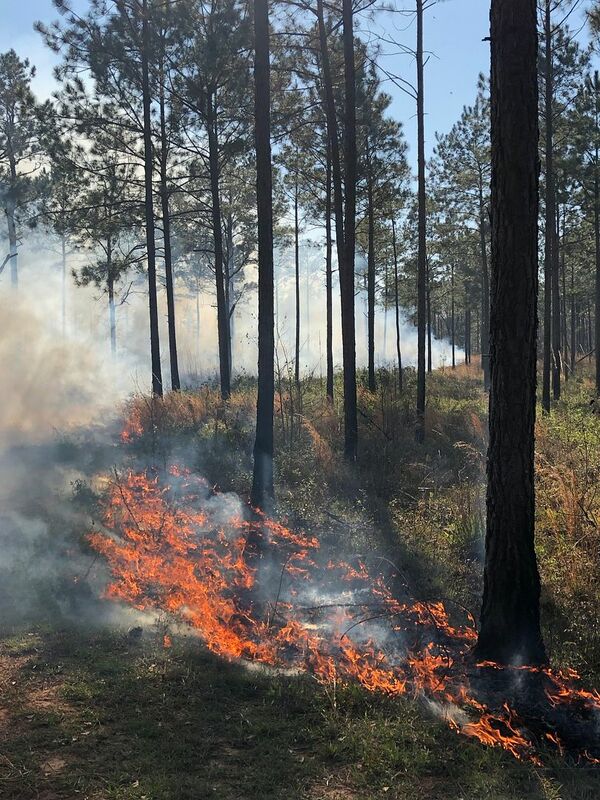 This year, things greened up pretty fast with some early warm weather, so we also had spots that wouldn’t burn well without some serious heat coming thru, which called for some burning with the wind. Amazing the difference, and you have to be careful, but sometimes it can really do the job. 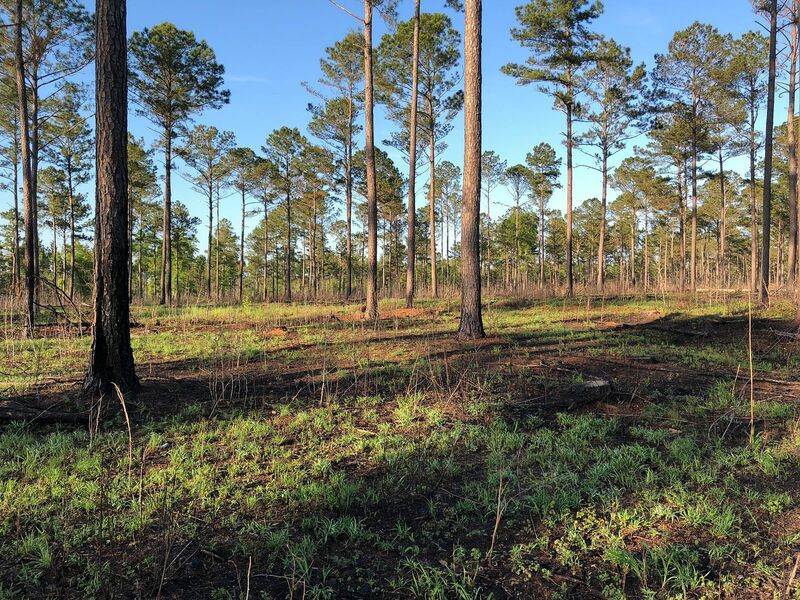 Had a lot of volunteer pines coming up in a loblolly planted pine stand... took some heat but it was amazing how efficient the fire was solving that problem!